Well the day when I publish my debut novel ‘The Inheritance’ (the cover will look a bit different) will soon be here at long last! It’s been well over a year in the making, but things are coming together nicely now and so I’ve set a date. 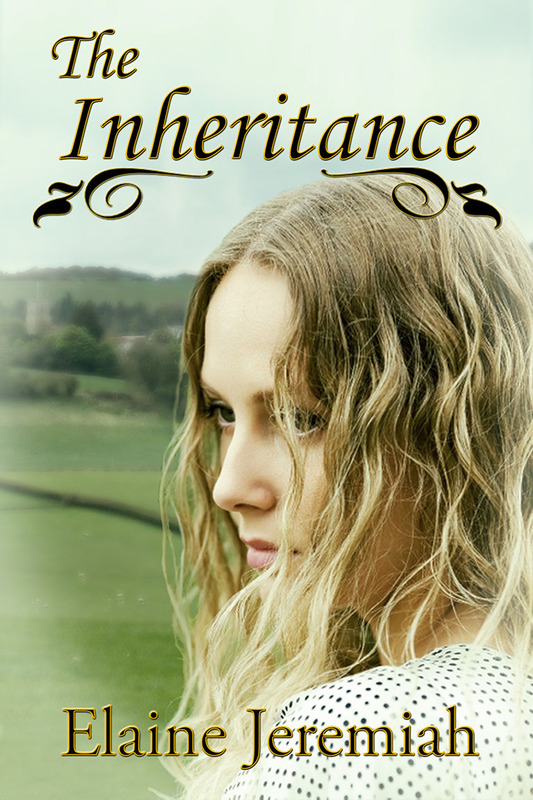 I’m going to publish ‘The Inheritance’ on Saturday 14th September. Starting that day and for the rest of that week I’ll be doing a blog tour to promote it. I’m in the process of arranging the blog tour now. I’ll keep you posted with the details of the blog tour once it’s all confirmed. This is going to be a whole new experience for me as I’ve never published anything before. Although I’m feeling daunted by it, in some ways I’m actually looking forward to promoting my novel. It’ll be exciting to have something to work hard on that I have a big incentive to work hard on, if that makes sense, rather than just having to do work I don’t have as big a passion for. And hopefully I’ll be connecting with lots of different authors as I promote/market it. It’s slightly scary knowing that my novel will be out there in the open for anyone to read. Some people will love it (I hope!! ), some people perhaps won’t so much, but as an author putting your work out there you just have to accept that there’ll be those who criticise it. Maybe it’ll be constructive criticism (I can deal with this. I think!) or maybe it’ll be harsh criticism. Whatever the case it’s up to me to deal with it, to take it on the chin and not let it get to me. How about you? What stage are you at in the publishing process? Do you find the thought of sharing your work with the world daunting or are you taking it in your stride? I myself am in revision Hell at the moment. The thought of sharing my work is both exciting and terrifying. Thanks Kate. Yes it is exciting, but also really daunting! My husband’s doing the technical side of it (i.e. actually getting it from the Word document on to Amazon – he did the cover too, he’s multi-talented.) and I’m doing all the promotion and everything that comes with that. I hope you reach the publish stage soon – I really wanna read your work! No problem! Pass along any information (I assume closer to the actual release date), and I’d be happy to do a post for you. Congratulations! Yes, it is a big step that comes complete with all sorts of nerves and self-doubt. It’s definitely scary putting our work out there, hoping readers will love it and spread the word. Thanks Kate. I agree with you – the online writing world is incredibly supportive and encouraging, making me want to keep trying, keep striving with my writing. Congrats, Elaine! It’s wonderful and scary, isn’t it? I’m looking for an agent, so my manuscript is in several different places. Ah thank you. Wonderful and scary are two very good words to describe it! Best of luck with searching for an agent.